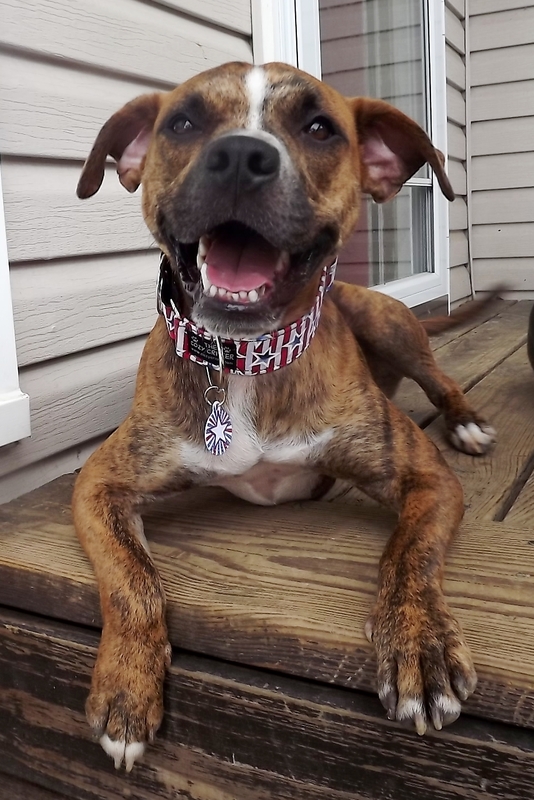 We’ve been big fans of Sirius Republic and their adorable collars ever since they hit it outta the park making Kaylee’s awesome collar, embroidered with “Adopt Me” for free. 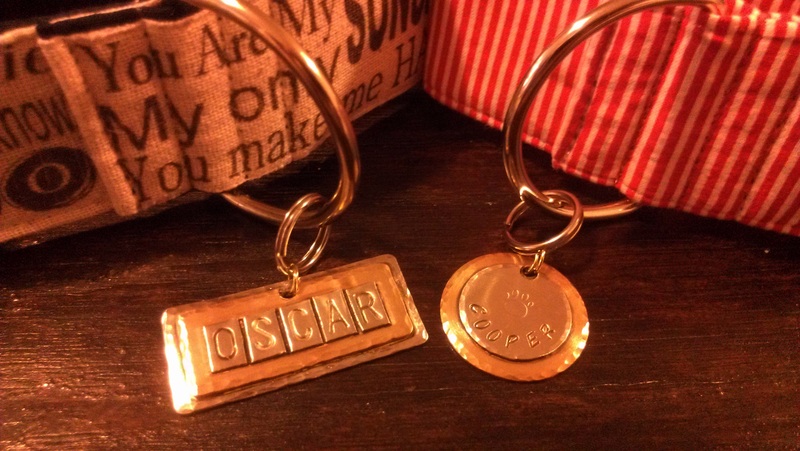 Oscar, Molly Tamale and Cooper have each sported S.R. 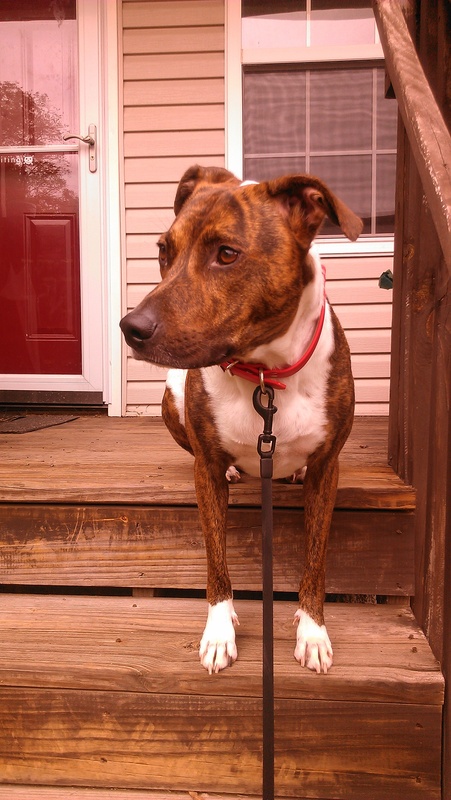 collars over the past several years – each of them ridiculously adorable. Though we’ve explored other collar options along the way, we recently circled back to Sirius Republic. I know what you’re thinking, “Didn’t you guys JUST get new adorable collars for the boys to celebrate Cooper’s adoption?” Well yes, yes we did. 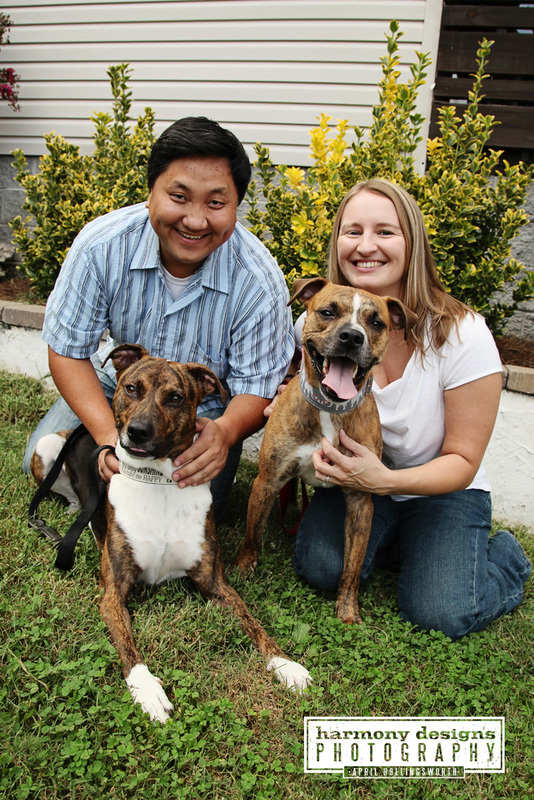 I have a small confession to make – I actually got these collars before we adopted Cooper. I couldn’t help myself! As soon as I saw a certain eligible bachelor showing his off newest accessory around the blogosphere, I knew I had to have one for Oscar. 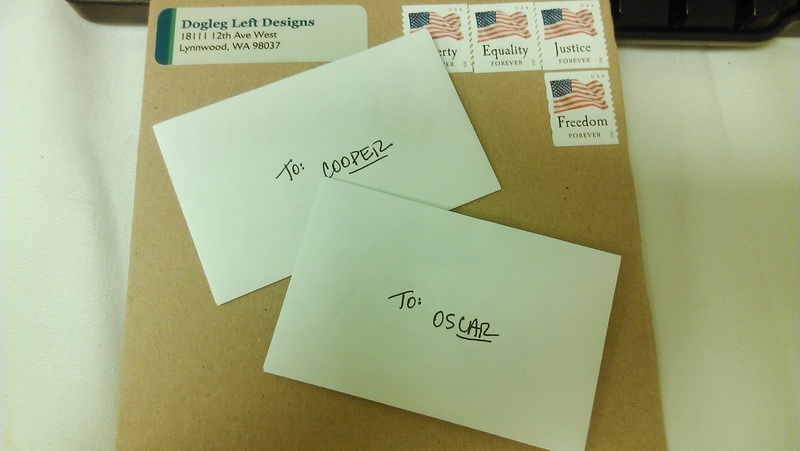 And if I Oscar was going to get new swag, how could I leave out the Coops? Just couldn’t do it…that’s not how I roll. 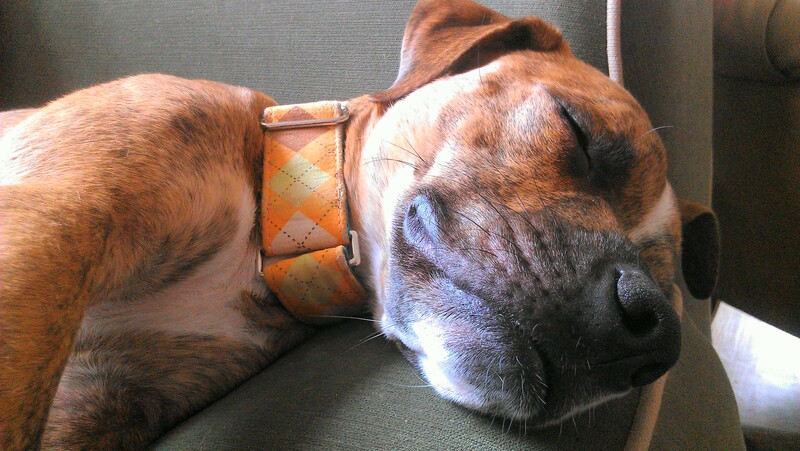 As much as I just LOVE the adorableness and variety of the fabric collars we’ve always used, they have their drawbacks. While they’re durable, they don’t last forever. And while they can be cleaned, it’s not the easiest thing to do and they really just don’t look the same afterwords. And as much as the boys love the water and the dirt, I knew they needed an option for getting messy. 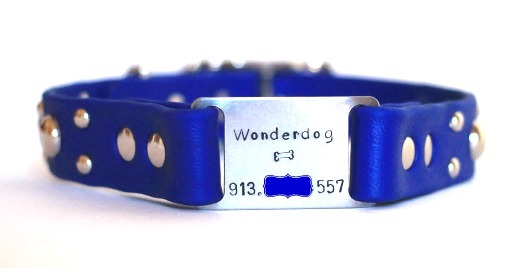 These Waterdog Collars from Sirius Republic rock my friggin’ socks off. They’re true work horse dog collars – waterproof, stink proof, antimicrobial and durable up to 1,000 pounds of break strength! That’s darn strong. 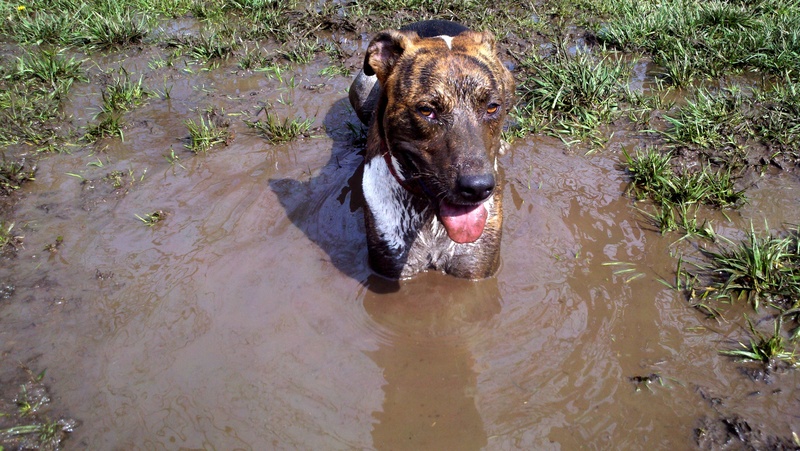 Boy I wish we had these on our canoeing adventure – not to mention during the Mud Bowl! …but the collars also incredibly attractive! Look how vibrant the color is! I don’t see these bad boys fading like some of our fabric collars have before. I just love the shiny hardware of the buckle and leash loop. There’s also the option to add this slick looking name tag, so you don’t have to switch tags when your pooch wants to go swimming. The tag also adds extra grommets, which means extra bling. 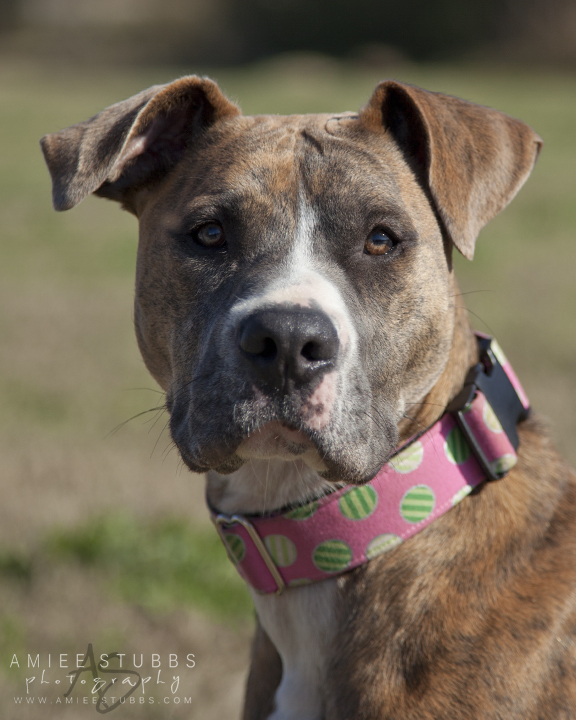 This tag belongs to an adoptable Wonderdog over at Our Waldo Bungie. 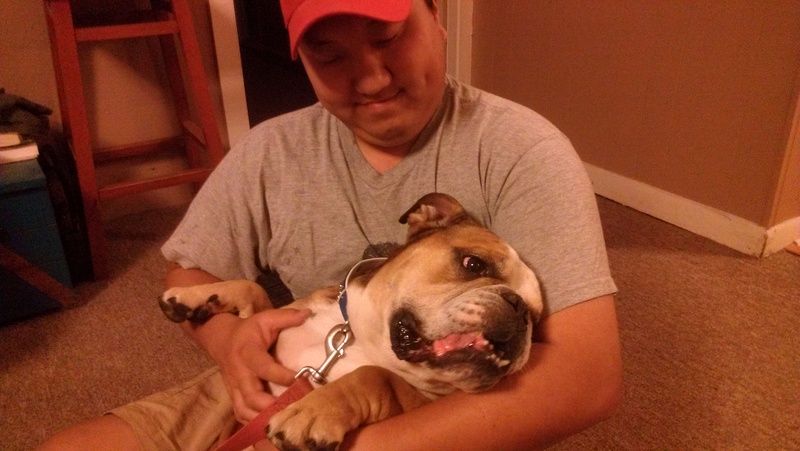 Check him out, he’s looking for his Furever Home! 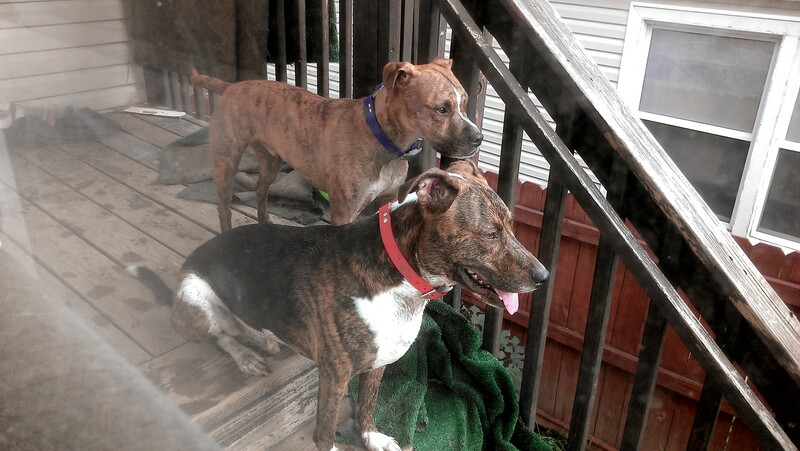 …their collars can clean up with a quick easy rinse. 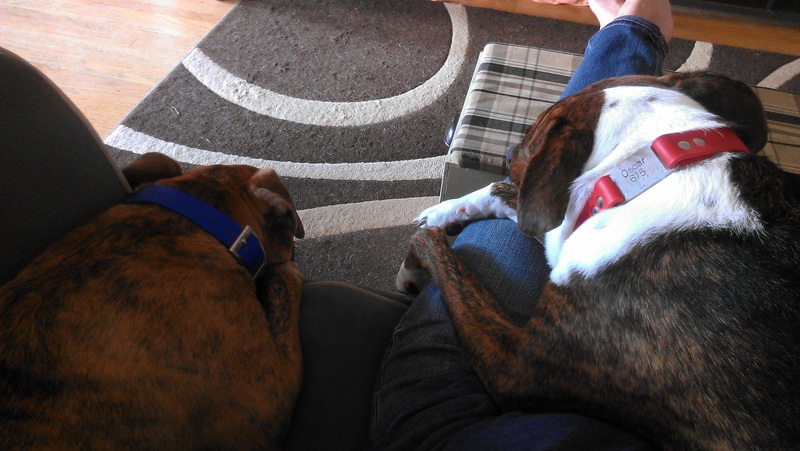 There is so much to love about these collars, including one thing I have yet to mention: they seem to have magical powers of inducing snuggles and sleepiness. 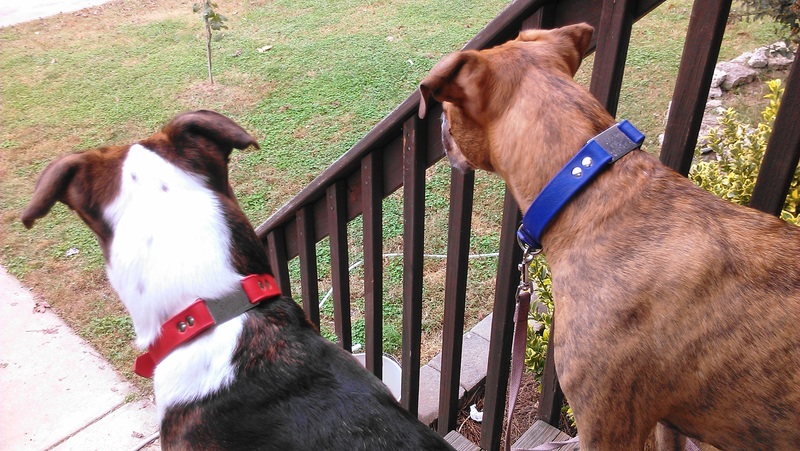 You can order your own Waterdog Collar from Sirius Republic in Red (like Oscar’s), Blue (like Cooper’s), Brown, or Orange. Oh, and just so ya know, we were not compensated in any way for our review. The contract is signed, and the check is in the mail. 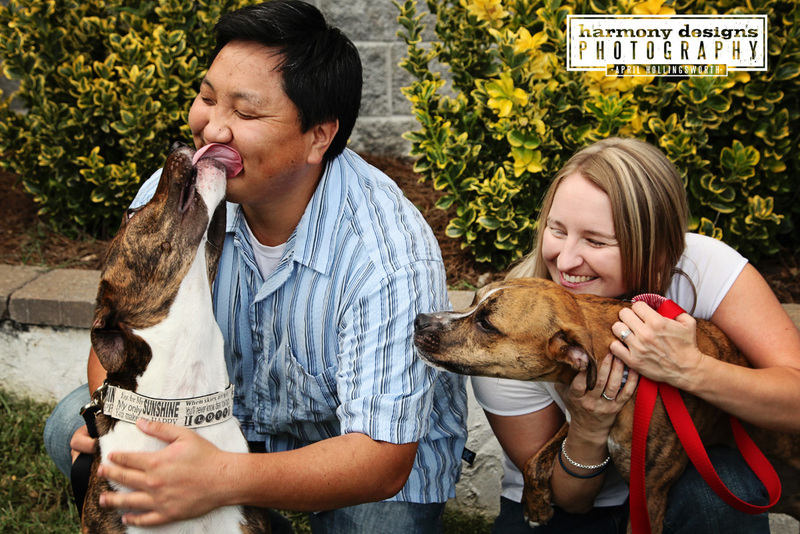 But an adoption isn’t really complete until the family photos come back, right? Well we must be a real family now! 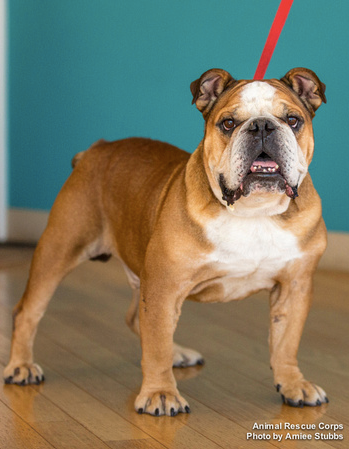 Taken by the photographic genius behind Agape Animal Rescue‘s professional photos, including Cooper’s holiday portraits from last year, April Hollingsworth knocked it outta the park once again, amiright? 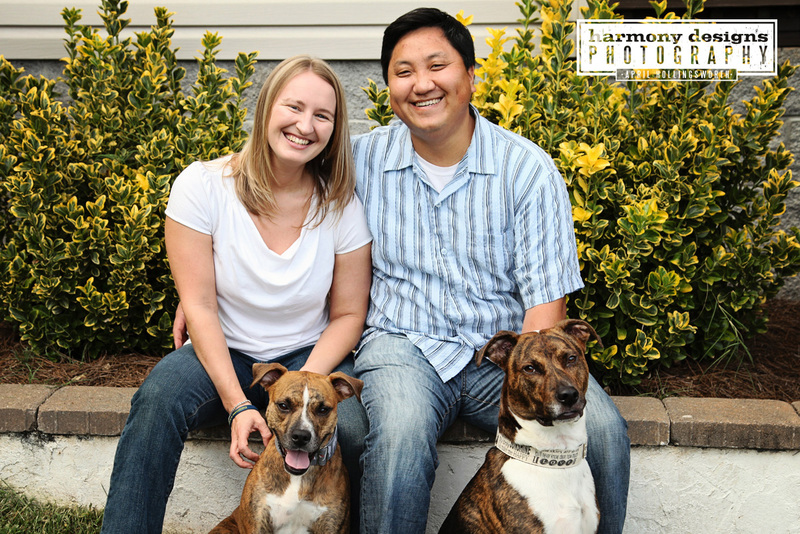 Thank you April Hollingsworth and Harmony Designs Photography for these gorgeous photos – and of course, thank you Agape Animal Rescue for bringing Cooper into our lives! …we totally don’t. 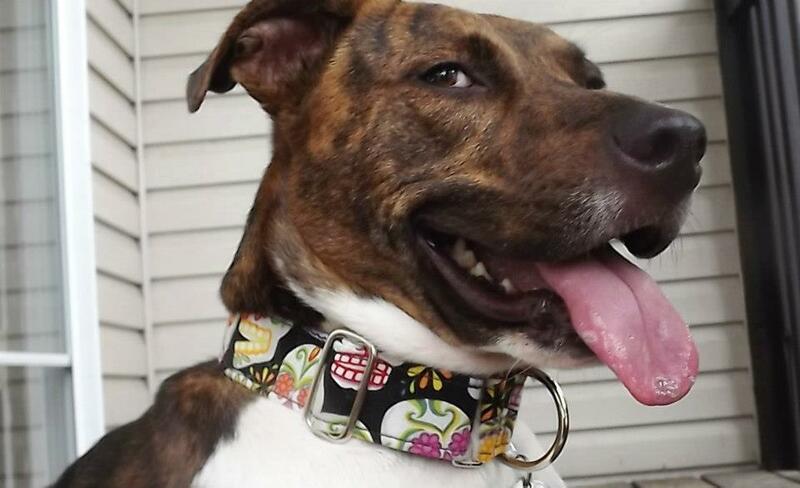 Fun collars and ID tags are our guilty pleasures around here. 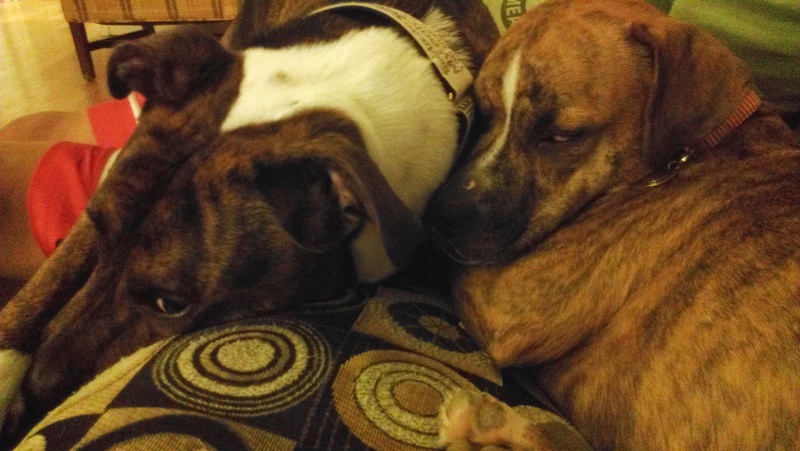 The boys prefer the couch or the floor to a comfy dog bed, we only do toys in separate rooms, and the warm Nashville weather keeps the time of year for fun sweaters and snoods to only a few months out of the year, so as far as puppy swag goes – we LOVE our collars and tags! 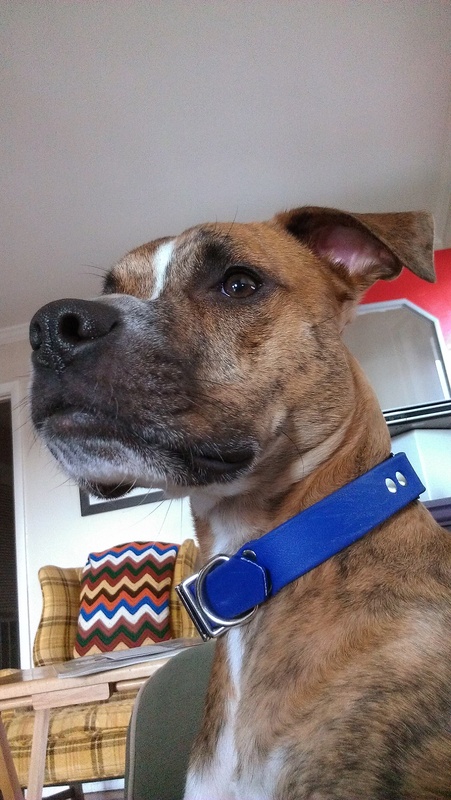 Oscar is crazy for Collar Mania. 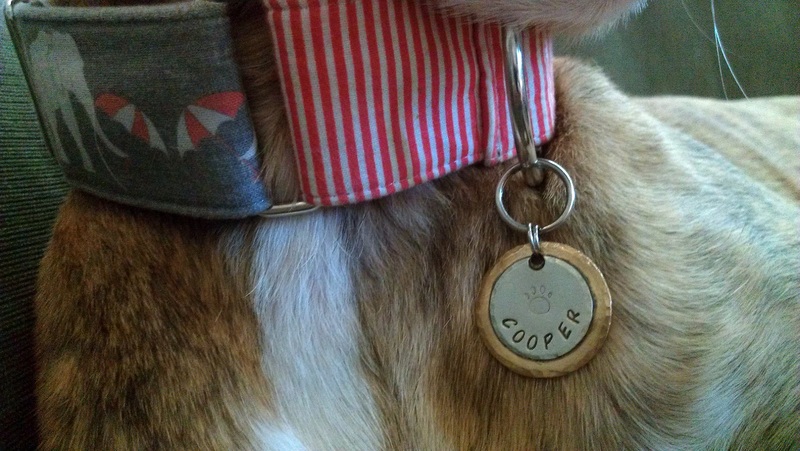 Cooper campaigning in threads from The Cozy Critter and Dog Tag Art. So when we decided to make it official and add Cooper to our family permanently, of course the boys needed new outfits to celebrate! 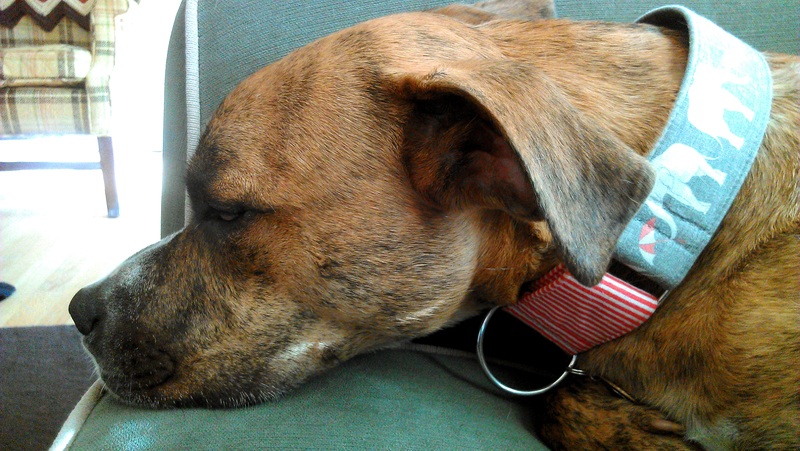 The timing was actually perfect – Cooper’s old collar had just bit the dust, and the tag hanging from it wasn’t exactly accurate anymore. 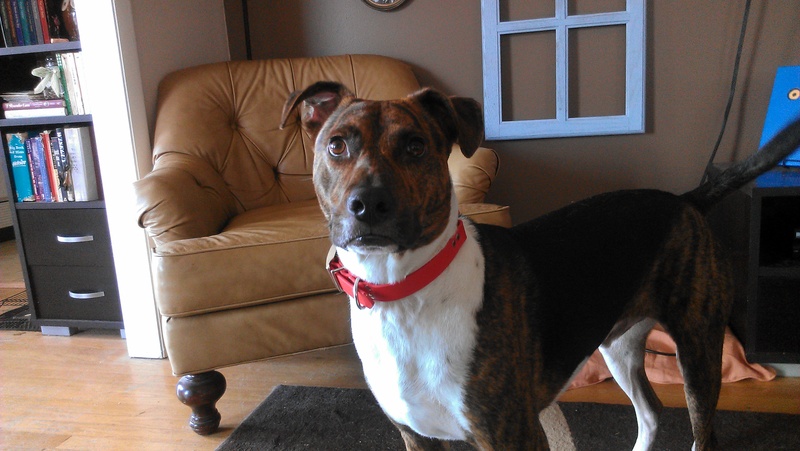 Well Cooper doesn’t need to look for a home anymore, he found one! So this tag had to go, STAT. So I hit the interwebs in search of stylish new everyday outfits for both our main men. 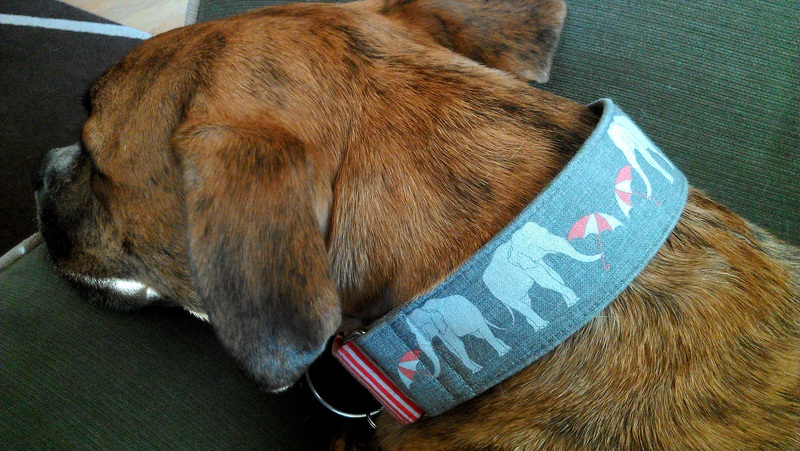 This time I browsed Etsy and found two amazing vendors: The Eclectic Hound and Dog Left Designs. We can’t take credit for finding The Eclectic Hound on our own. 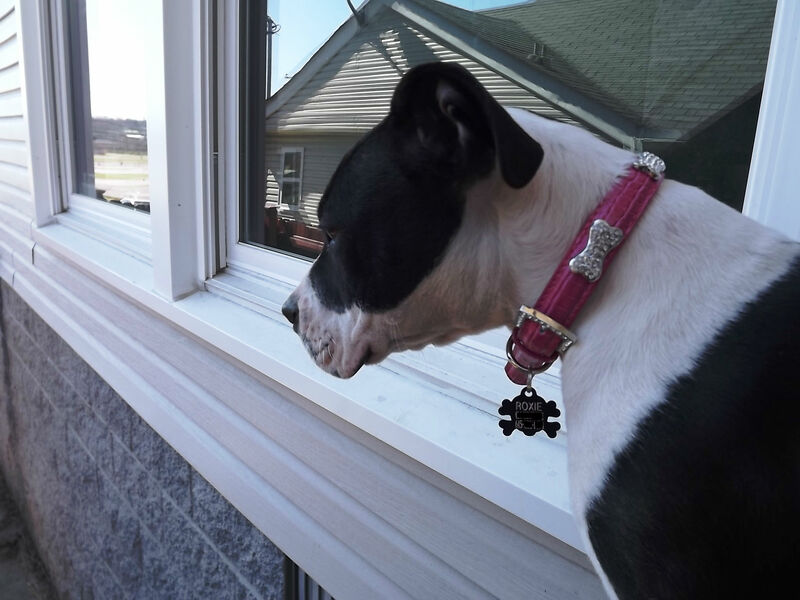 After the cutest dog in the Pacific Northwest showed up in the blogosphere wearing an adorable collar from The Eclectic Hound, we knew we had to check them out. I found their online store, and I was instantly smitten. Once again, my only problem was making up my mind. And once again, shop owner Lara was extremely helpful in answering my questions and helping me with sizing. She even threw in some yummy snacks for Oscar and Cooper. 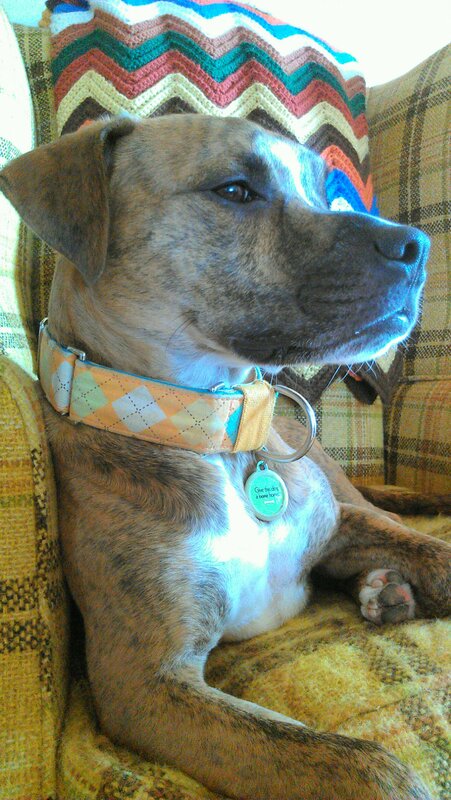 I know I say this every time new collars arrive at our house, by these are my favorite so far! 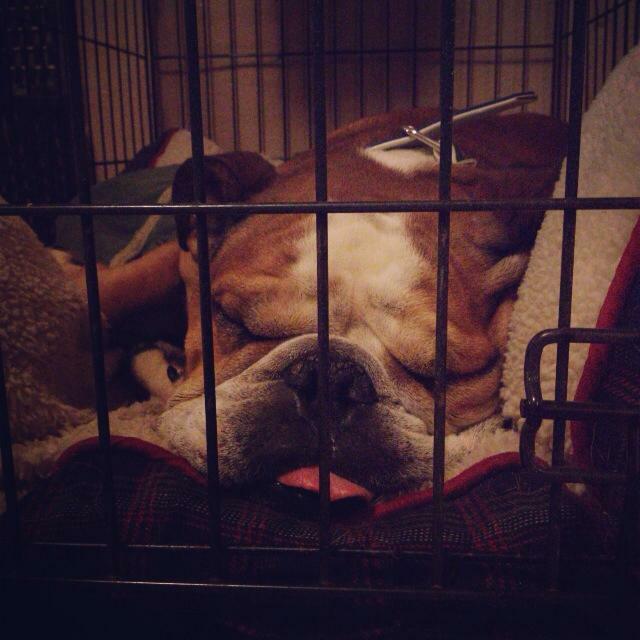 I mean seriously – can you handle the cuteness? Cooper is wearing “Umbrellas for Elephants,” which is just about the most adorable thing I have ever seen in my entire life. I am just dying over the coordinating red stripe fabric on the martingale loop. I mean could you even? Because I cannot. 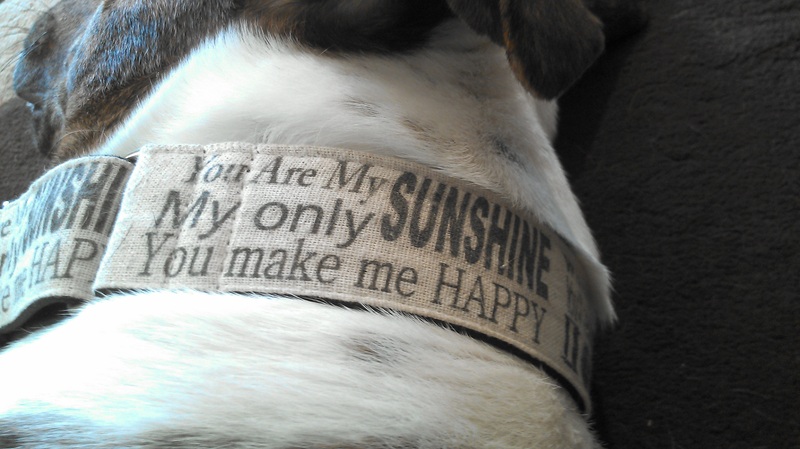 And Oscar – oh my handsome man, center of my universe, my Sunshine…. RIGHT?!?!? Lara designs this fabric herself. She told me a story about one customer who ordered this design for both her dogs who were only slightly different sizes. 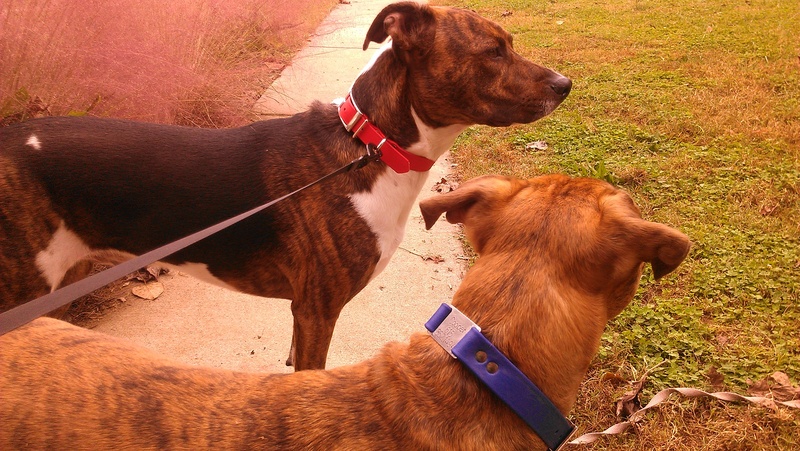 Lara surprised her by sneaking each pup’s name into their respective collars. LOVE! 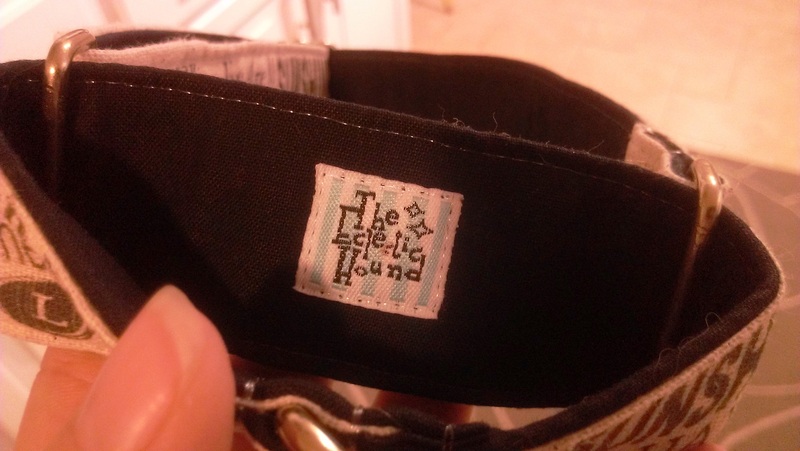 Even the brand tag Lara sews inside each collar is adorable! Made of heavy-duty metal and engraved on the back with our personal details, I am in LURVE with these tags. 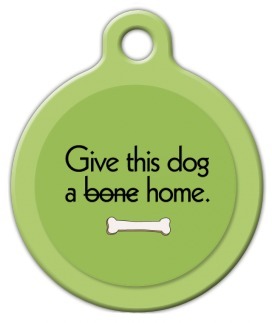 Cooper’s is a two-tone round tag with a paw print in the middle. 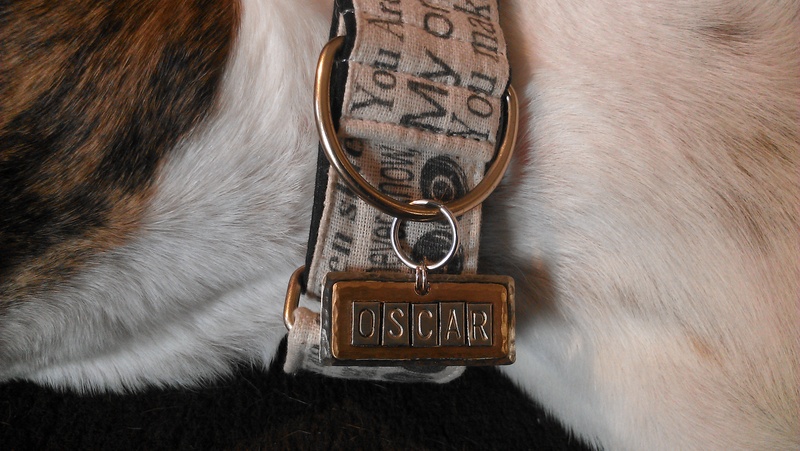 The way his name curves around the bottom and the fun font of the engraving just seems very “him.” Oscar on the other hand is a little more matter-of-fact, it just seemed the rectangle shape and individual letters were more his style. I just love these new outfits so much I could just…I don’t know, but I could. And what do the boys think of their new duds? I think they’re comfortable in them. You’ve been waiting for the best part, right? Well here it is – The Eclectic Hound has a special offer for HBAMF readers – 10% off your next order for anything in their shop! Just enter Heartbeat10 at checkout. And that’s not all – Dog Left Designs will give a $2 refund to anyone who mentions Heartbeat at my Feet at checkout. How ’bout THAT? 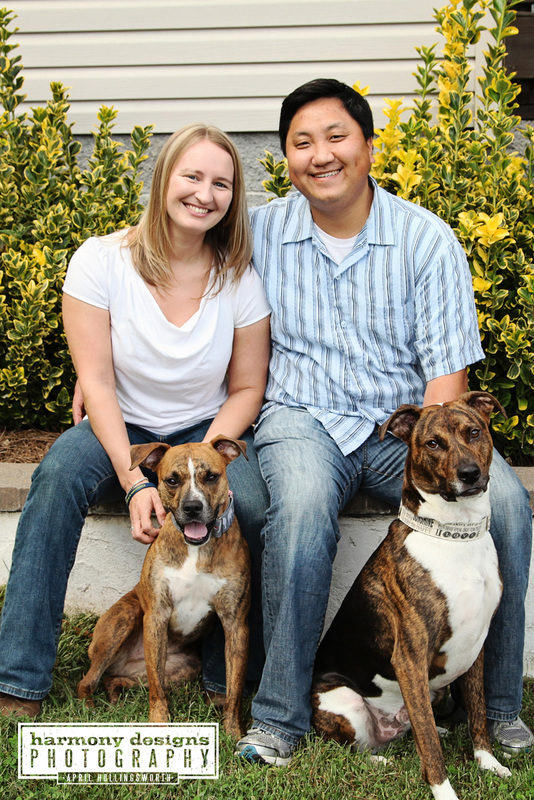 Oh, and please share photos of your pooch in their new swag on our Facebook page! This gorgeous fellow is one of the newest members of the Agape family, and he’s having a bit of an identity crisis. He’s one of the Operation Unbridled Spirit dogs, and is currently camping out with our friends Jen & Jason (that’s right, Olive’s former pad). 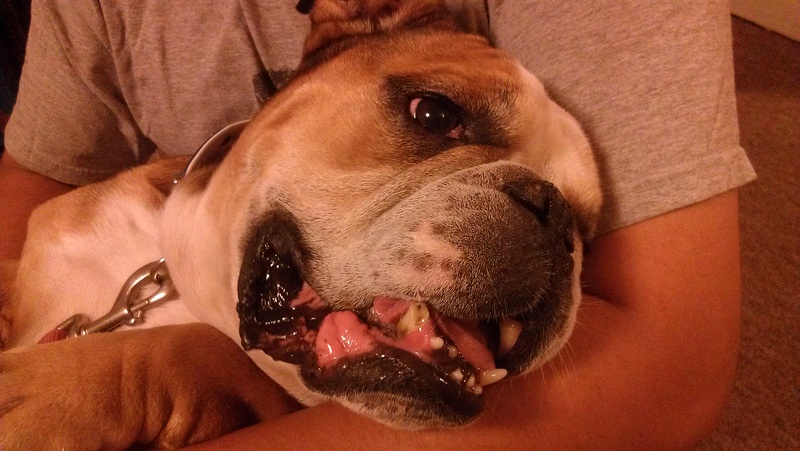 At the emergency shelter he known as Jelly Roll. Then one day he started singing a lovely song, which sounded remarkably like a certain character from a beloved sci-fi movie classic. I happen to believe he resembles a different character from that particular movie. Another name on the table is Frank. 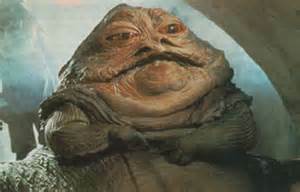 So, just for fun, blog readers – let your voices be heard: Which name best suits the big guy: Jelly Roll, Chewie, Jabba, or Frank? Cast your votes in the Comments, and please defend your answers! If you’re interested in adding Jelly Roll/Chewie/Jabba/Frank to your family, please fill out an application with Agape Animal Rescue.